I like putting anything on the trailer! 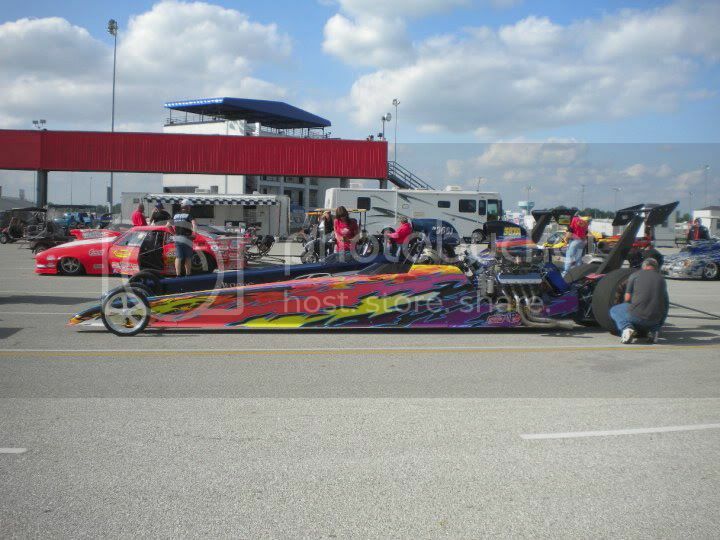 The biggest problem I have is I am best at putting my own car on the trailer. Ya know, it's funny. I've actually won more rounds driving a door car against them "skinny" cars over the years than I've lost. So here I go buying another skinny car?? Just WTF is wrong with this picture? Oh, I remember now, it's feeling comfortable going fast, something I pretty much don't have with this door car @ 106" wheelbase! But yeah, that's a nice looking piece, but way out of my price range. 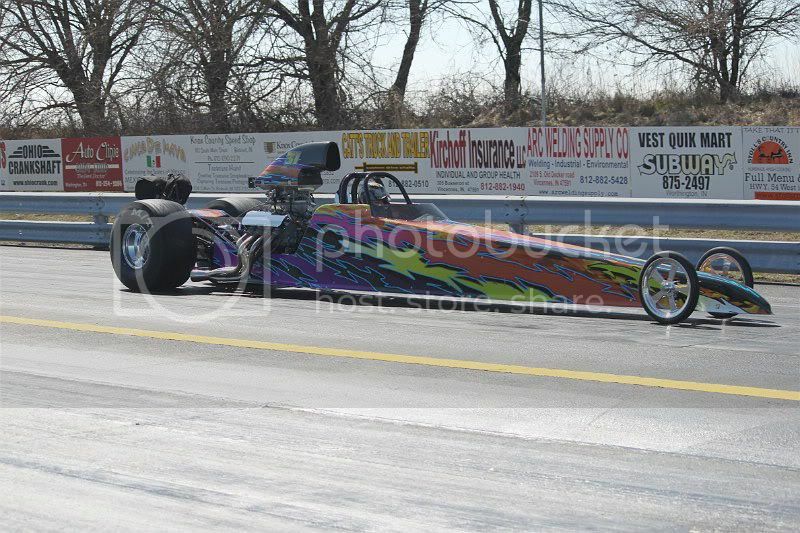 The dragster I bought back in March cost about 2 grand less than the door car I'm running now. Go figure! Location: COLORADO We got no air!!!! At 106" anything over 100mph is probably uncomfortable!! I think it has more to do with age than anything else as the car does drive OK. It's just that I can see that in the not too distant future I'm probably going to be skeerd of that short wheelbase. It's really difficult to get a 225 inch wheel base car crossed up. Beautiful paint scheme on that thing!